Directions: Drive a half mile south out of Cave Junction on Highway 199 and after crossing the bridge turn right on the first road. Follow this road for half a mile to the parking lot at the day-use park and look for the beginning of the course on the right. There is no park entrance fee or day-use fee. Description: This is a nine basket course with relatively flat ground through open fields and oak woodlands along the East Fork of the Illinois River. The course was installed in 2015 as a community project involving several local nonprofits and donations from local businesses. A wheelchair access trail that is suitable for use by families with children in strollers is planned for installation in the fall of 2016. The course starts at the day use park, which has swimming, picnicking, hiking trails, and pit toilet. No drinking water. Cave Junction is located about a mile away with convenience stores, restaurants, and gas stations. 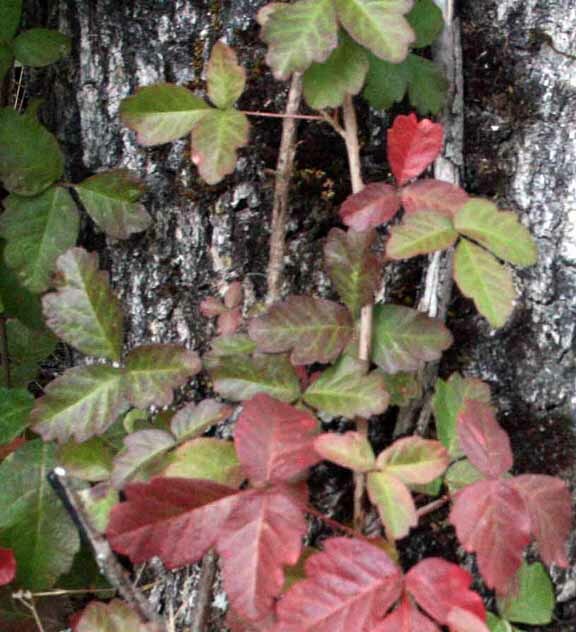 Notes: Poison oak is common around the course although there is an on-going effort to eliminate it. Long pants and closed-top shoes are recommended for people who are sensitive to it. Rubbing alcohol is good for removing the resins that cause rashes. You can purchase a box of individual packaged alcohol swabs and carry several with you if you want an easy remedy you can put in your pocket. Blackberries are found in a couple of locations along the course (especially fairway 2 and 3) but you can have a less painful experience retrieving discs out of these brier patches if you carry a pair of work gloves with you. Finally, in the summer, there are annoying burs and foxtails that can get into your socks, shoes, and clothes. 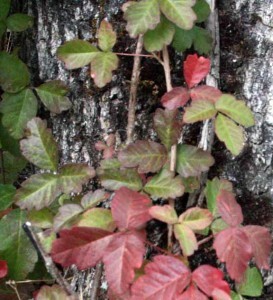 The course is maintained by volunteers who know about the problem and plan to mow the course and reduce this problem. There are plans to expand this into an 18 basket course.